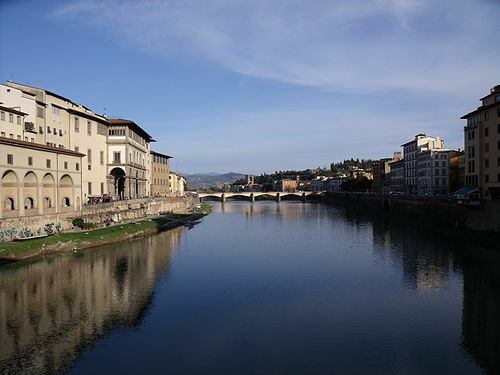 Arno river floods on August 13, 1547 (left) and November 3, 1844 (metal plate on the right). Photographed in Via delle Casine. Pisa but is now several kilometres westwards. 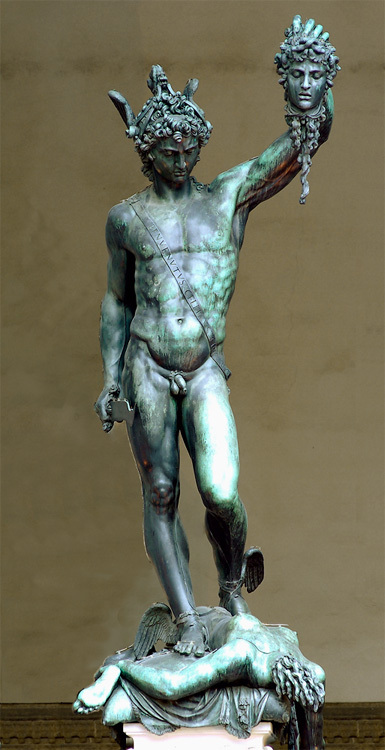 Wikimedia Commons has media related to Arno.